A section of homebuyers in Noida, some of whom have been waiting for the delivery of their homes for over a decade, have decided to hit the NOTA (none of the above) button when they go to cast their votes for the Lok Sabha elections, scheduled on April 11. 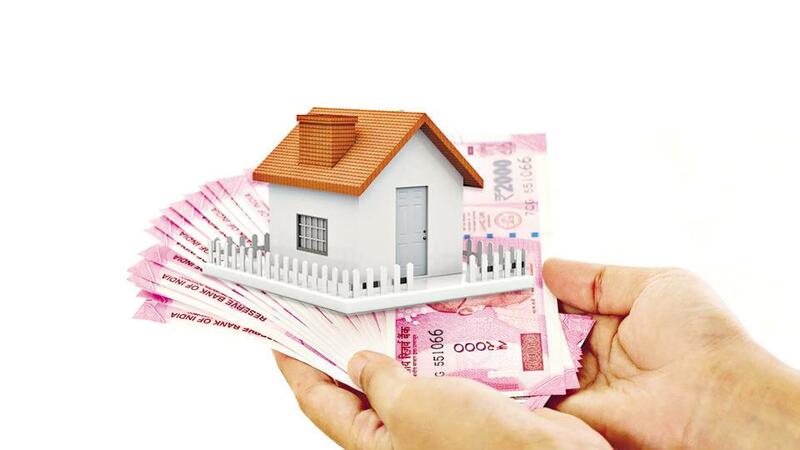 The Noida Extension Flat Owners and Members Association (NEFOMA), which has as many as 25,000 registered members, on March 24 launched a no-home-no-vote drive initiative, to express homebuyers' grievance as other methods of protesting employed in the past seem to be yielding no result. “For years, the elected representatives have not come to resolve the flat buyers' problems, and are now campaigning in residential societies just before the polls," NEFOMA President Annu Khan said in a statement. “The flat buyers have not got the flats even after the assurance from Prime Minister Narendra Modi. Uttar Pradesh Chief Minister Yogi Adityanath also constituted three ministerial committee, but those did not help either… no leader comes to the support of the flat buyers. So, the flat buyers have decided they will vote for NOTA,” Khan added. The NEFOMA was formed in 2010 claims to have the indirect support of over one lakh members apart from the registered ones. These include homebuyers, who have invested with embattled developers such as Amrapali, Jaypee and Unitech. It is important to recall here that some of the biggest developers currently staring at insolvency are from the Noida property market. Since 2014, over five lakh new names have been added in voters list of the Noida district. Most of these are people who have invested in the city’s affordable real estate. Official data show there are a total of 22.5 lakh votes in the city. In the 2014 Lok Sabha polls, a total of 3,836 people voted for NOTA. What If You Fail To Do The Due Diligence? Where Is The Happiness In RERA’s First Birthday Celebration?